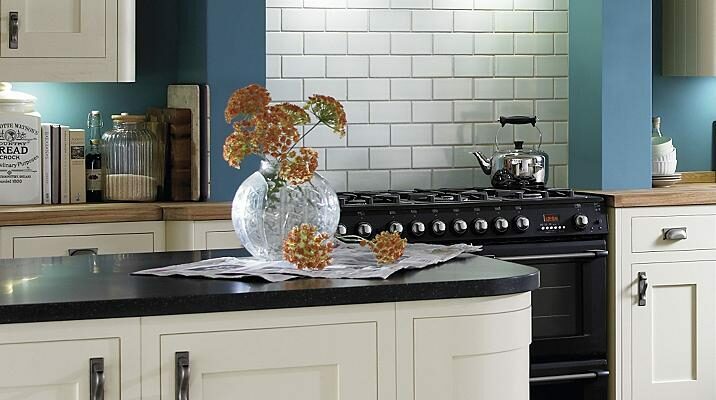 Worktop Fitter Specialising In Worktop Installations | Kitchen Worktop Fitters Specialist Worktop Installers - UK Kitchen Worktops . Worktop Replacement Services provide kitchen worktop replacement and worktop installation services across most of England. Our kitchen worktop fitters install all types of kitchen worktops including solid wooden, solid surface and laminate worktops. For further information on our kitchen worktop replacementservices please contact us.